Well I watched the remake first and loved it, so I figured I better give the original a shot. 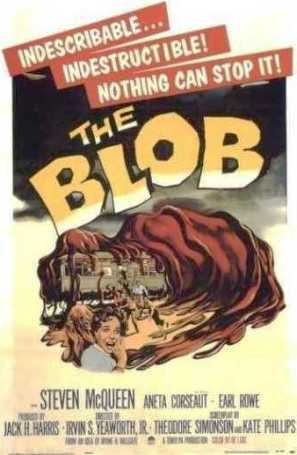 A blob falls out of space and eats people, and the local police won't believe those crazy teenagers when they try to warn them. Judged by the standards of 2016 (I'm only human!) the remake is more fun, but this one's pretty good for a 60-something year old independent horror flick.